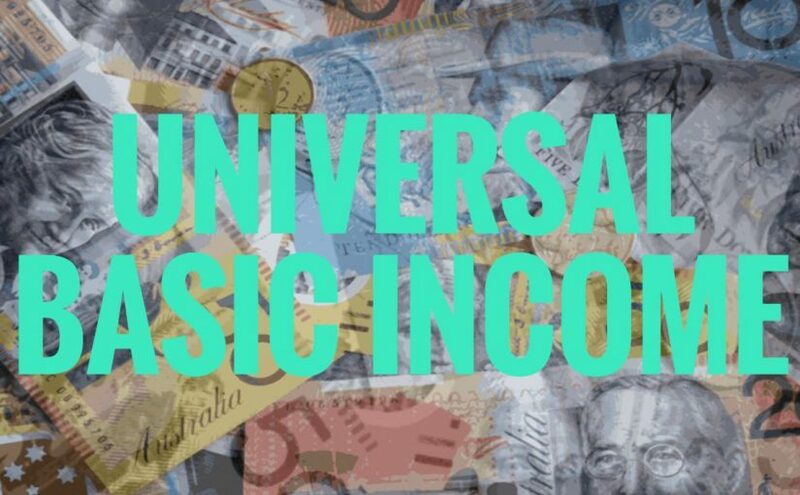 The idea of a Universal Basic Income seems pretty straight forward. Everyone gets a minimum payment to cover life’s costs. Sounds good, all things being equal. But all things are not equal. Rich people do NOT need universal basic income and indeed should not get it. Or should they? Maybe the answer isn’t means testing the payment of UBI, it’s means-testing the ability to access it. Controlling access is not a new idea. Take superannuation – everyone gets paid a regulated minimum amount of Super – but can only access it under certain conditions such as retirement, dire medical issues or potentially losing home due to non-payments. Continue reading Universal Basic Income – What to do about wealthy people? Posted on October 23, 2017 October 23, 2017 Categories Activism, Australian Economy, Australian Politics, Democratic Theory, Economics, sustainabilityTags Australia, Economics, Equality, Government, Income, Luke Skinner, Profit, Tax, UBI, Universal Basic IncomeLeave a comment on Universal Basic Income – What to do about wealthy people?